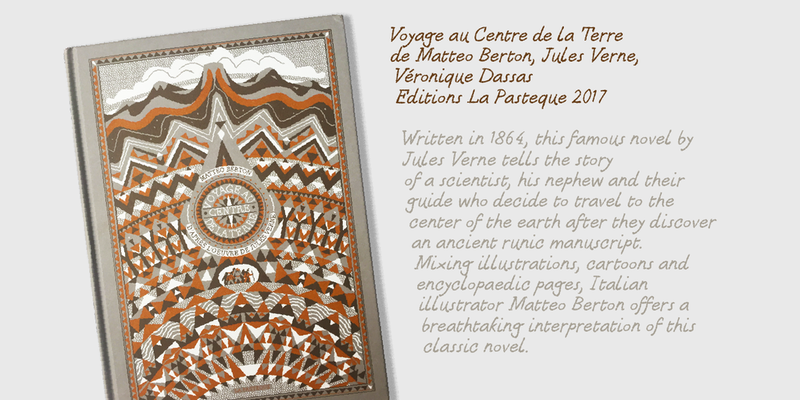 Berton - the third in the Zetafonts Signature artist-designed fonts - was hand drawn by italian illustrator Matteo Berton and lovingly digitized by Zetafonts to be used as main lettering font of the graphic novel “Voyage au Centre de la Terre” edited by La Pasteque, a lavishly illustrated re-telling of the classic Jules Verne tale. 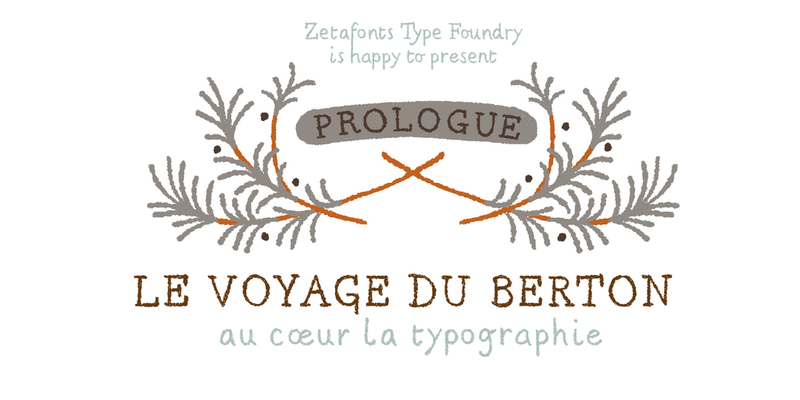 Born to complement the artist unique digital painting style, Berton follows the Didot proportions with handmade quirks and differences, made natural by the programmed randomization of three different sets of alphabetic glyphs, to give a consistent and realistic handmade look. 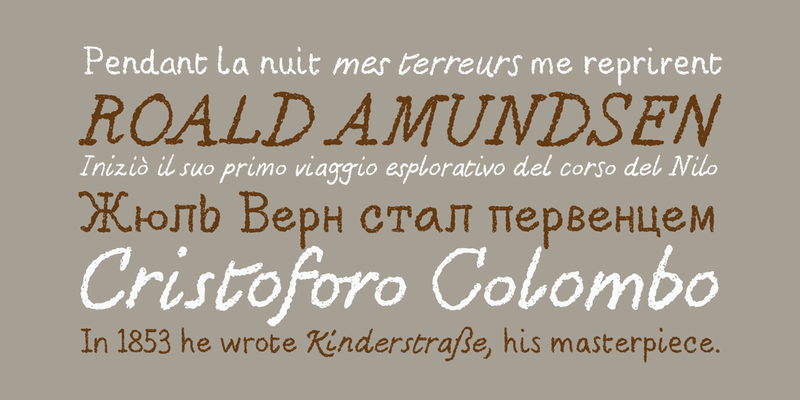 The chalky, rough finish is designed mainly for small point text size, to give a natural appearance to small texts, captions and any time you need hand-written notes to look realistic, elegant and readable. 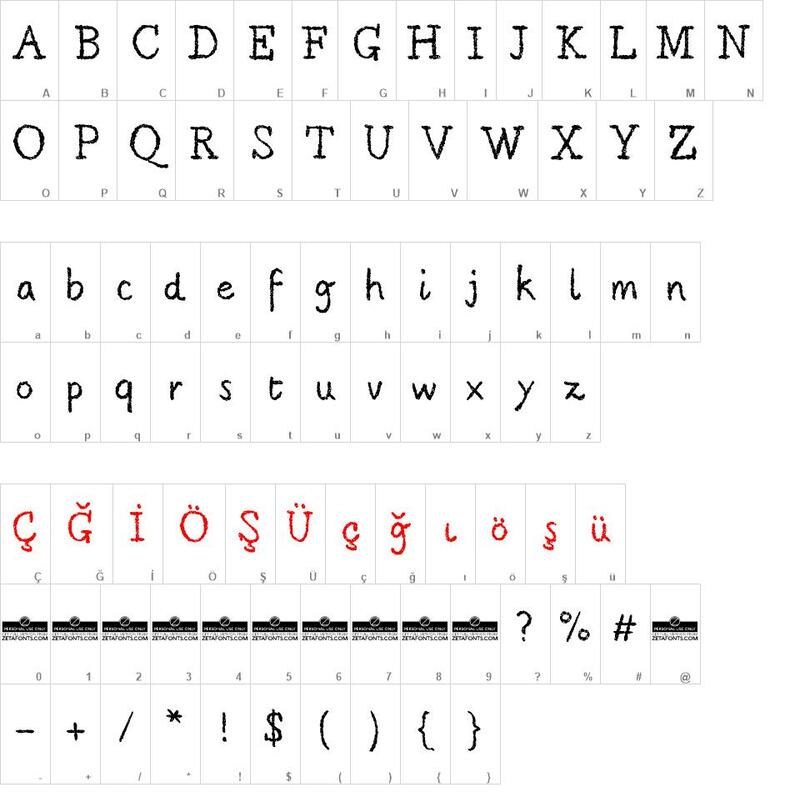 The typeface covers over 70 languages using latin alphabet, and includes also cyrillic glyphs for basic Russian coverage. 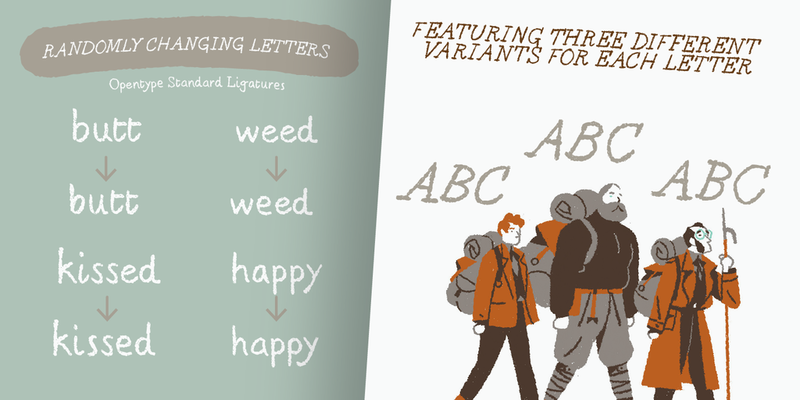 It comes in two weights, both with multiple character sets, alternating thanks to open type ligatures in the purchasable commercial version. 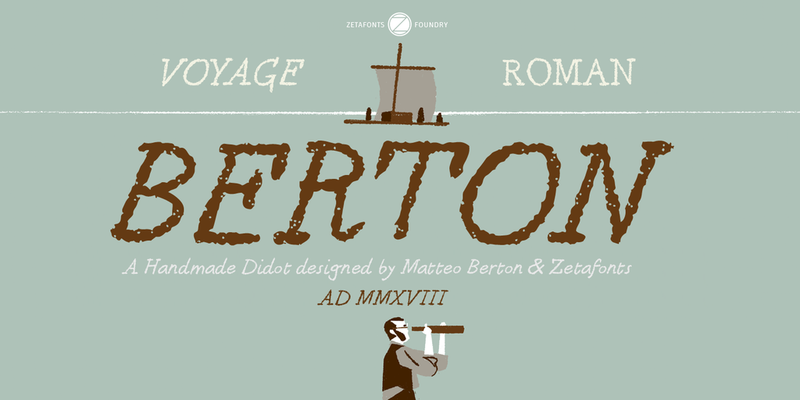 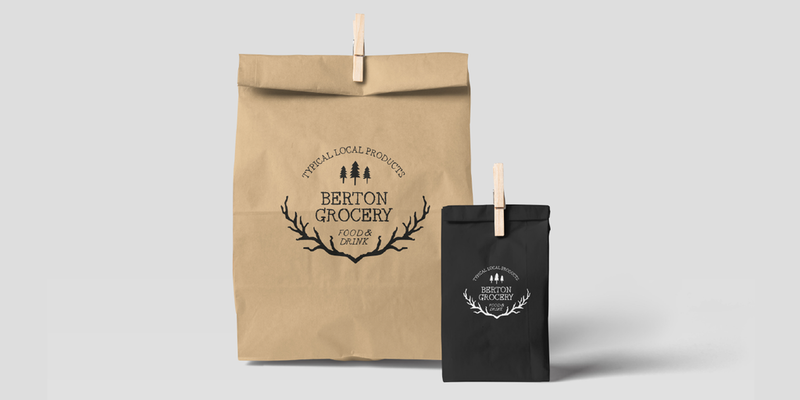 Berton font download, Berton font.